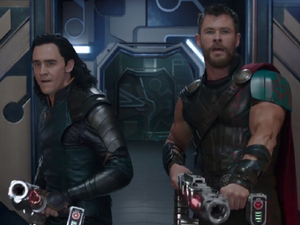 A look at the making of a Marvel blockbuster. Movies A SMALL time New Zealand director making movies for a pittance has just directed one of Hollywood’s biggest blockbusters. 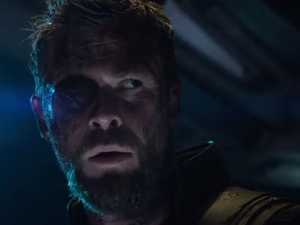 Movies In Thor: Ragnarok, the hammer comes down as usual, but the humour goes up in a whole new way for a Marvel superhero movie. 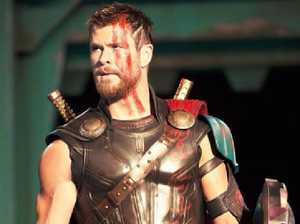 Celebrity THE Gold Coast climbs aboard the superhero juggernaut that is Thor: Ragnarok tonight when Robina Town Centre hosts the film’s Australian premiere.